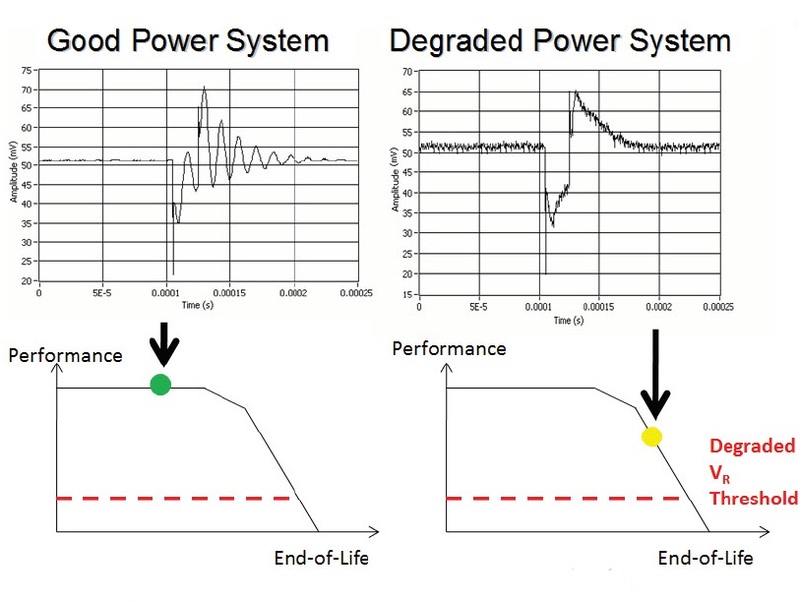 For over a decade, Ridgetop Group has been developing effective prognostics and health management (PHM) solutions for complex, critical systems that can dramatically reduce lifecycle costs. Prognostics, or predictive diagnostics, is the ability to detect the onset of failure before it occurs. 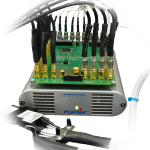 Ridgetop Group has pioneered the development of advanced methods of detecting physics-of-failure-based indications of impending failure. Ridgetop's approach deals with the extraction of unique 'signatures' that are correlated to the impending failure conditions. Sentinel Suite is a family of advanced prognostic and health management solutions for electronic systems. 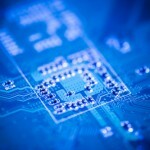 These solutions offer end-to-end monitoring of systems and comprise sensors, anomaly detection, prognostic reasoners, and graphical visualization tools. Sentinel Suite's modular, adaptable, and accurate prognostic solutions enable condition-based maintenance (CBM), thereby reducing unscheduled downtime and unexpected maintenance costs. Development kits are available for each member of the Sentinel Suite family to make adoption quick and easy. Contact Ridgetop for more information. 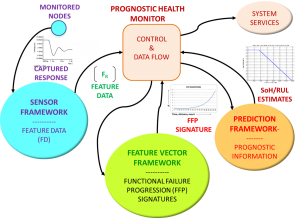 Prognostics indicate actual state of health and remaining useful life, eliminating the need to remove the system for maintenance based predetermined mean time between failures (MTBF). Ridgetop’s software reasoner technology and algorithms enabled advanced diagnostics and prognostics of electronic and electromechanical systems. 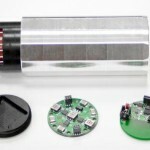 These reasoners analyze data from any kind of sensor and provide insight as to the health of systems by detecting, extracting, and analyzing degradation and fault signatures. A system, although operational, may not be performing optimally, indicating a risk of unexpected failure. 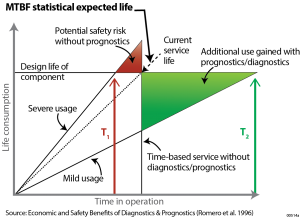 Repeated simultaneous sensor measurements can be considered as a statistical time series and therefore the most appropriate methodology of their analysis should be statistics-based. The MVA methodology is based on the type of available data from the system. Usually multiple measurements are available, and they are mathematically processed using multivariate algorithms into a single indicator characterizing the state of health (SoH) of the object under consideration. An example flow is shown below. To arrive at a way to distill multiple sensor, time-stamped data samples from the system, the efficacy of several types of algorithms should be analyzed. The Minkowski distances are the most popular measures. 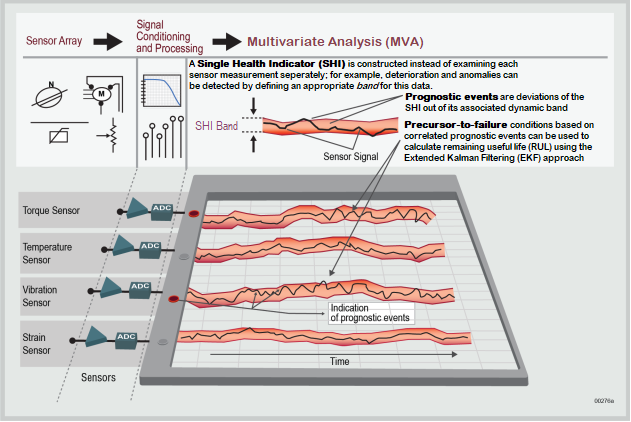 Typically MVA is based on a collection of healthy measurements (creating the reference base) which are compared to the actual real-time samples provided by the sensors at any time. The memory matrix is a collection of healthy historical data covering the entire healthy range of the system including various instances of a healthy system as intrinsic manufacturing boundaries and variability. Each column is a vector of simultaneous measurements. The matrix can be broken up to two parts: Training data and validation data. Some methods do not use validation data, in that case, the entire memory matrix is the training data. The central idea is to construct a single characteristic metric of the SoH of the system by condensing the multiple sensor measurements. For more information, please contact us directly. ARULE: The Adaptive Remaining Useful Life Estimator Analyzes incoming sensor data and provides systems’ state of health (SoH) and remaining useful life (RUL) and can be used to detect degraded conditions to support proactive maintenance. Sentinel Power is a product line that includes signature monitoring sensors, prognostic reasoners and a visualization tool. 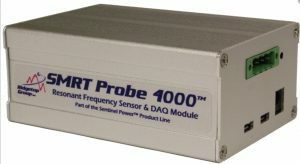 The Sentinel Power product line offers the SMRT Probe 4000, providing advanced diagnostics and prognostics for power systems and based on RingDown technology. 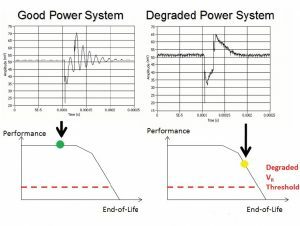 Ringdown is a patented, non-invasive, stand-alone early warning approach to detecting the onset of component aging in most switched-mode power supplies. 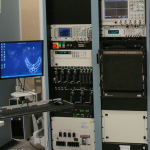 It provides an important capability that supports any electronic health management strategy for high-reliability systems. Sentinel Motion is the solution that focuses on monitoring and analyzing vibrations in rotational equipment. 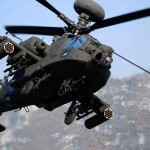 This product line consists of RotoSense and RailSafe, along with development kits for applications in helicopters, such as RidgeGator. 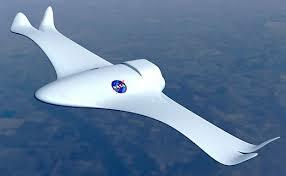 Sentinel Motion also provides answers to application challenges in wind turbines and other rotational systems. 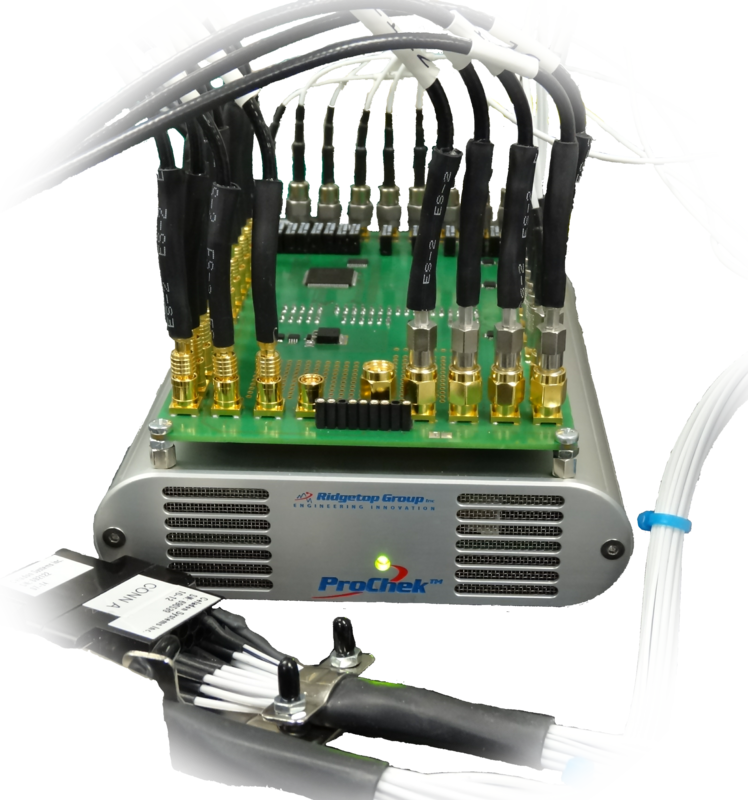 Sentinel Interconnect detects faults in solder joints, sockets, plugs, wires, cables and more. Comprising of two sensors, SJ BIST and TSV BIST, both of these products use an in-situ technology to provide monitoring during and after assembly, for lifetime reliability monitoring. 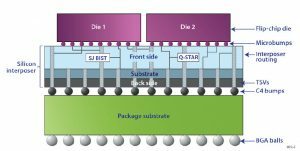 These products are delivered as Verilog-instantiated IP cores for use in FPGAs, CPUs and other microelectronics packages. 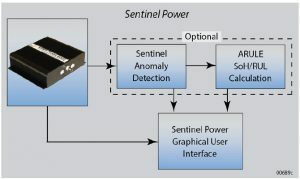 Sentinel Interconnect interfaces directly to the host IC or system through JTAG, I2C, SPI or other bus. 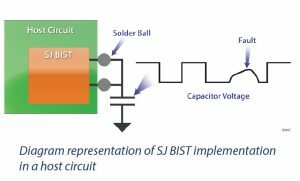 SJ BIST and TSV BIST can be configured not only to detect faults and degradation, but to perform first-pass processing of the acquired data. 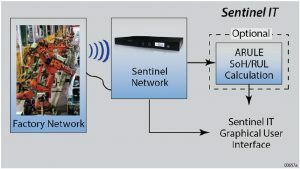 Sentinel IT provides solutions for improving IT network reliability, providing comprehensive network management (NHM). NHM provides a comprehensive set of features, including UPS health monitoring and switch troubleshooting, allowing an easier and more efficient management of the network, including advanced “Industrial Internet” and IoT applications. Check the following titles you would like to read, then submit your email at the bottom of this list. We will send you an email with your requested information. The email link will expire in one week.